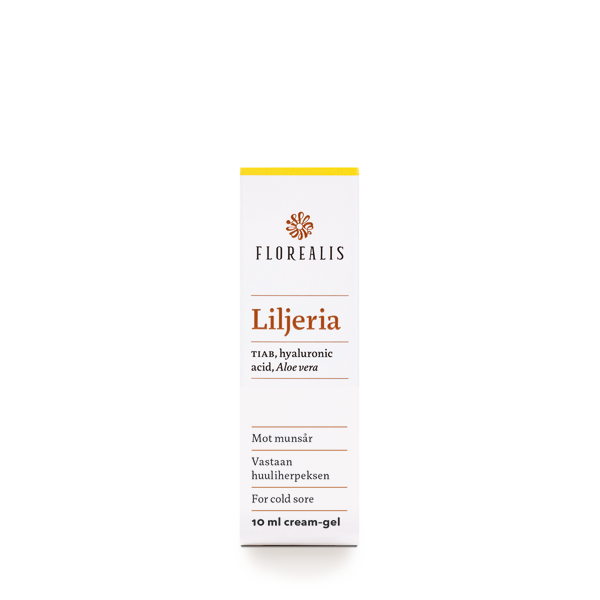 Liljeria™ is a new alternative in the treatment of labial cold sores. This unique system works throughout the entire Herpes cycle, from the initial tingling, the eruption and until complete healing of the tissue. 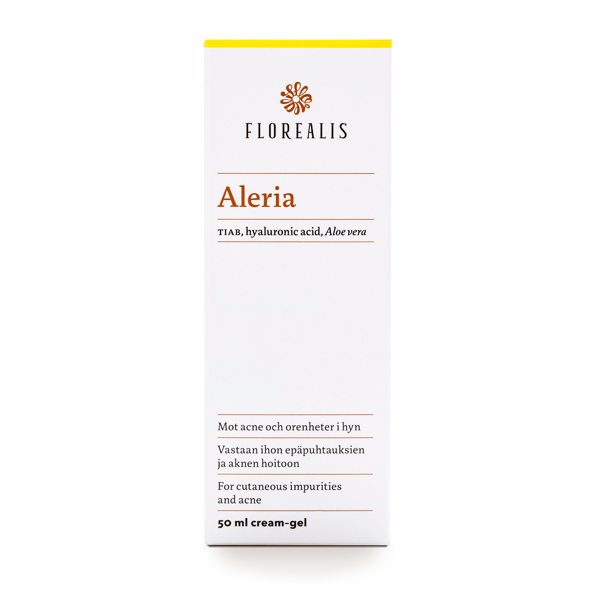 Liljeria™ cream–gel is indicated in the treatment of cold sores caused by Herpes Simplex (HSV–1). Liljeria™ contains a unique system (TIAB) that forms a film barrier to the point of action containing antimicrobial micro silver ions. The film avoids any colonisation of the blisters or open sores, it protects the affected area against external microbial attack and creates the best condition for tissue regeneration. Aloe vera and hyaluronic acid provide rapid soothing and hydrating action. Liljeria™ safety has been established by several preclinical studies. Studies confirm that the active TIAB complex does not penetrate through the skin and therefore acts only topically without any systematic action. The medical device should be applied when first symptoms appear (tingling, burning, discomfort etc.). To avoid contamination, wash your hands thoroughly before using the product. Apply a thin layer of cream-gel on the affected area and allow it to dry naturally, do not massage. Repeat application 2–3 times a day until complete healing. Dimethicone provides support and a barrier effect.